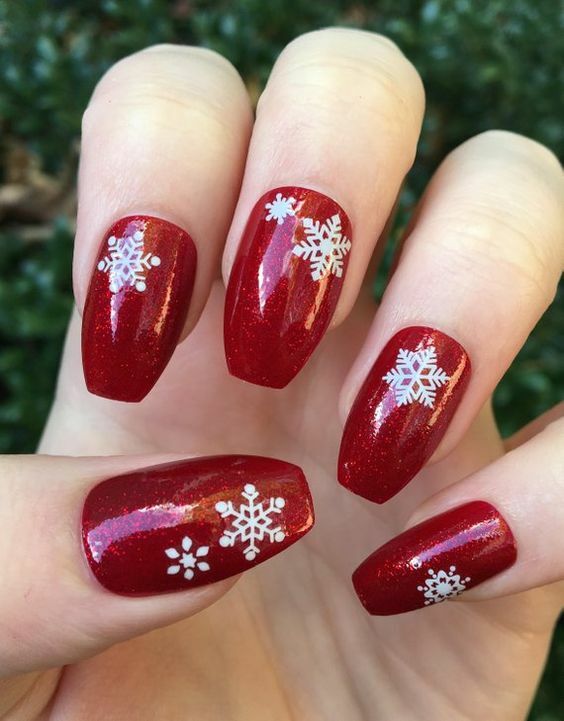 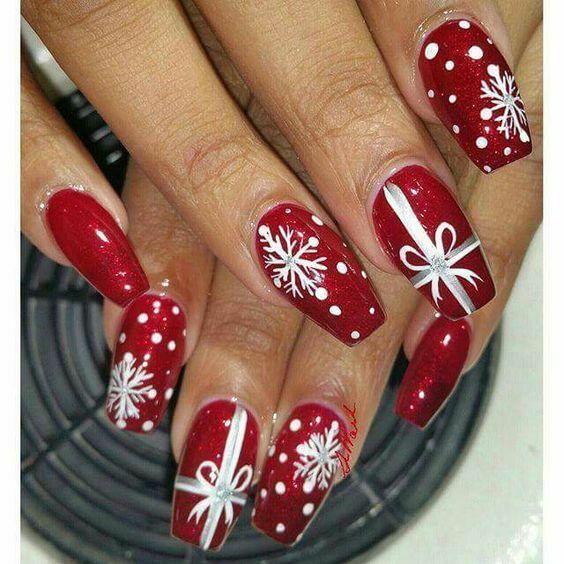 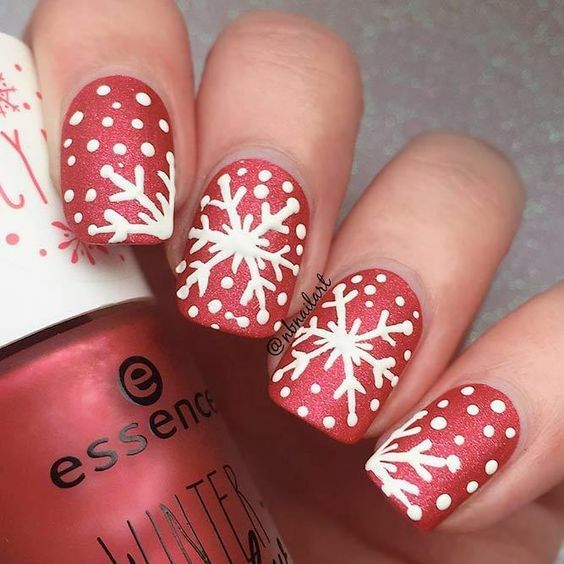 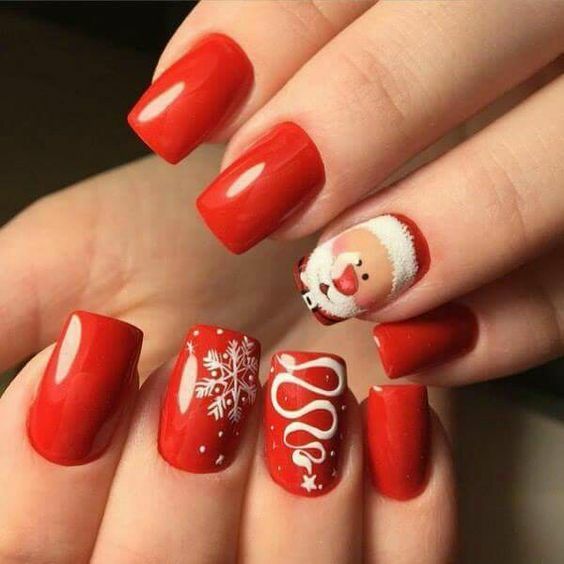 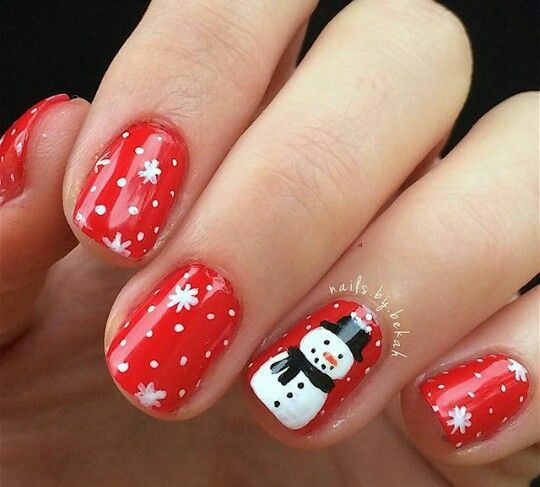 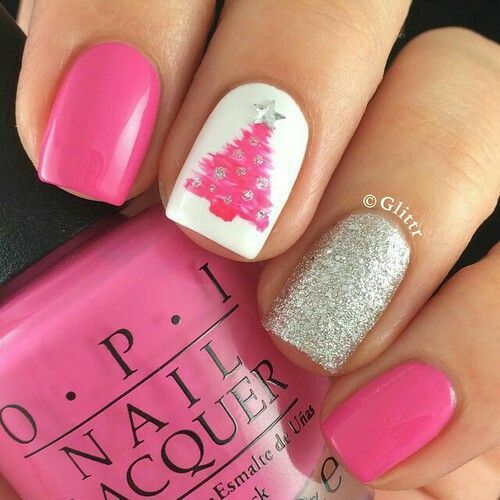 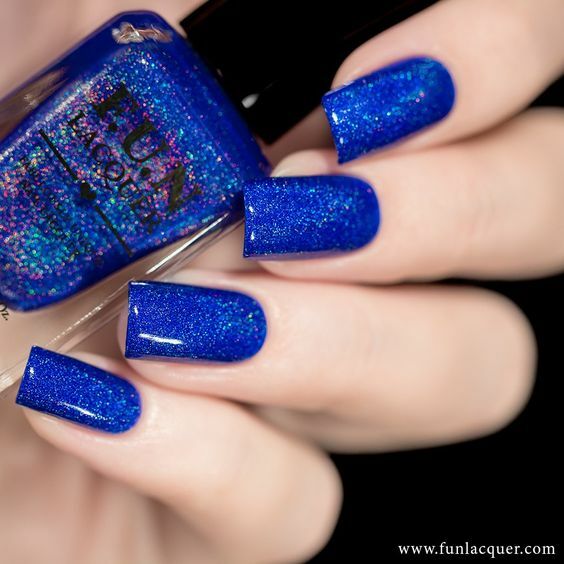 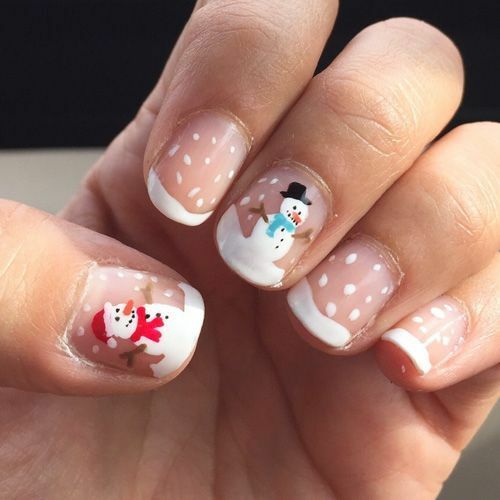 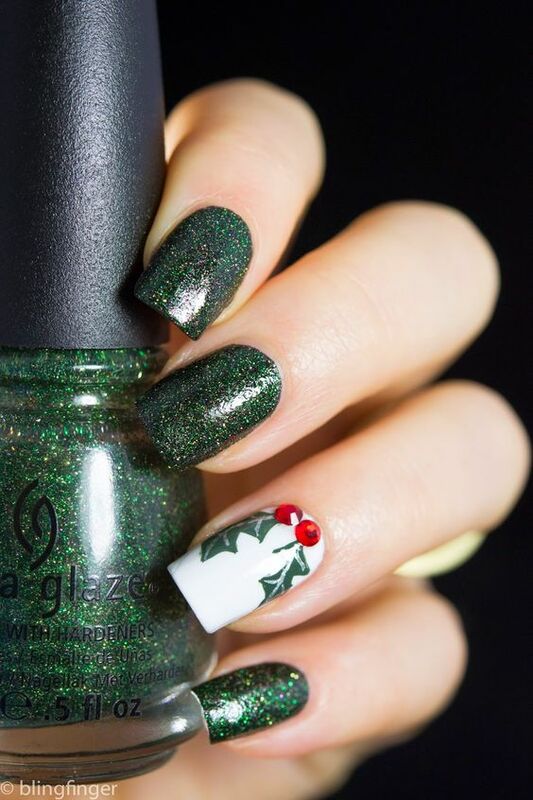 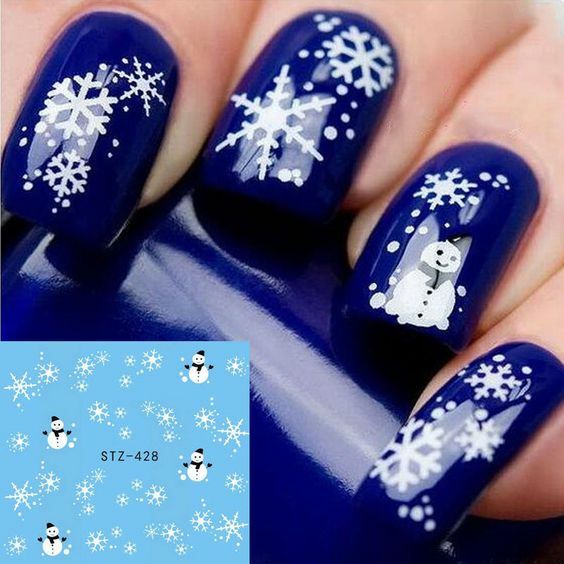 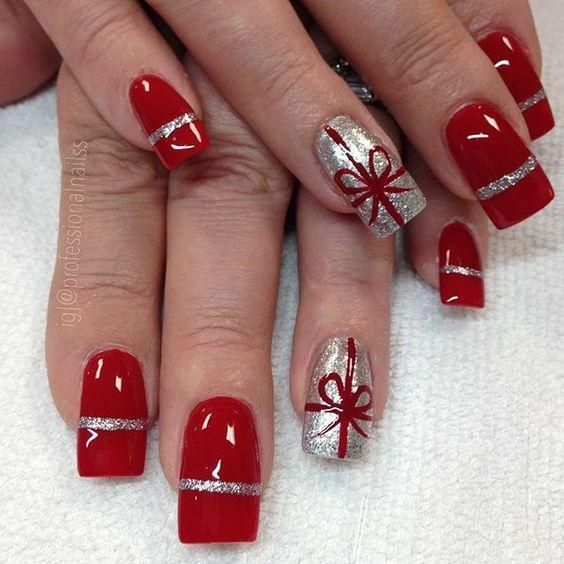 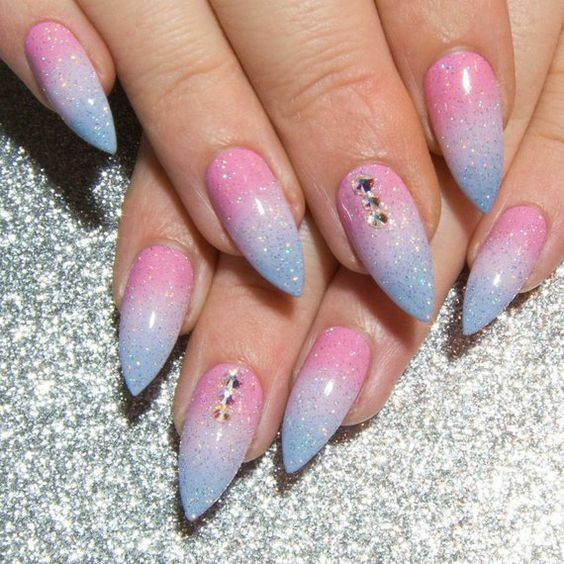 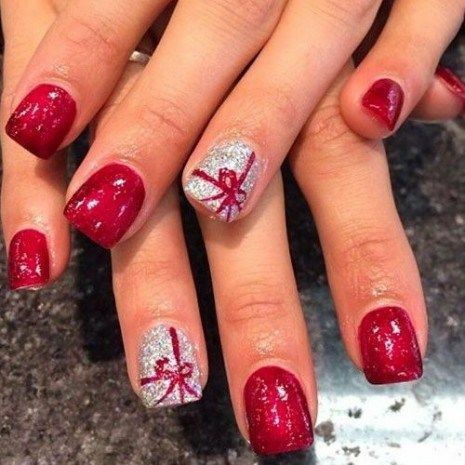 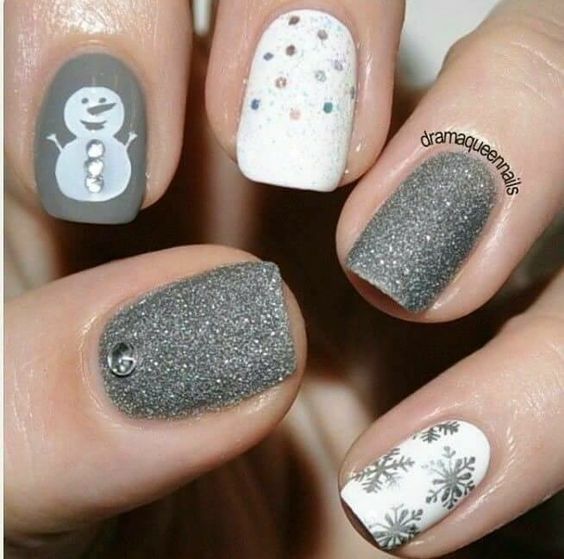 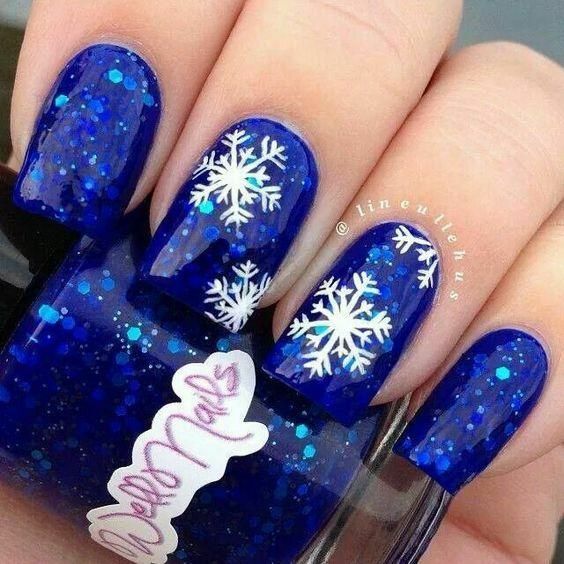 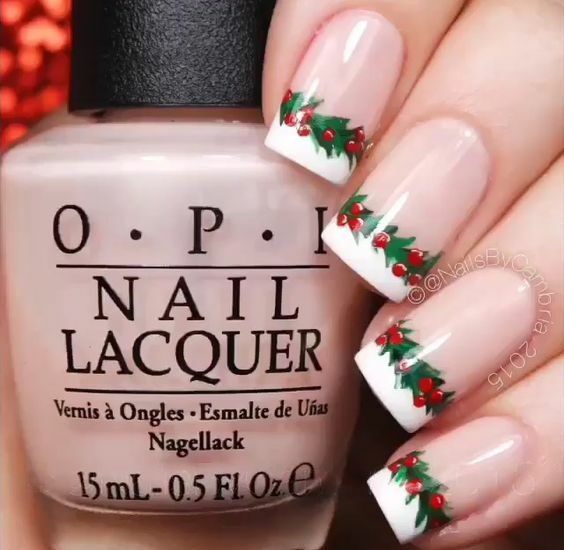 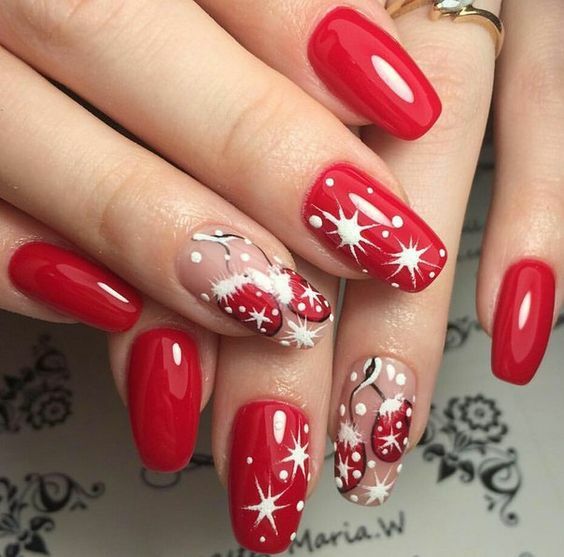 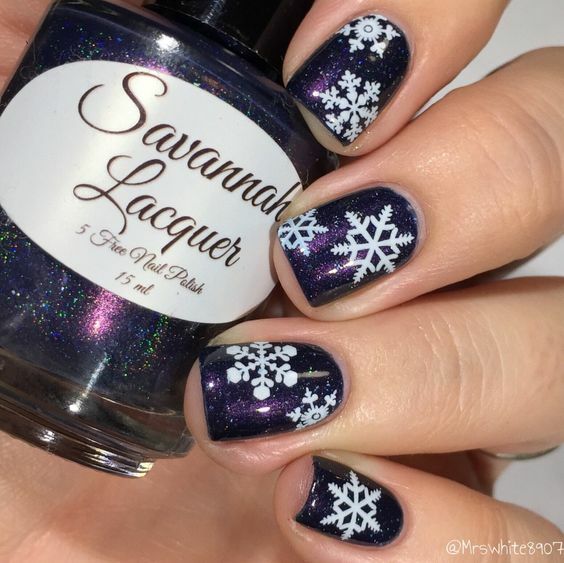 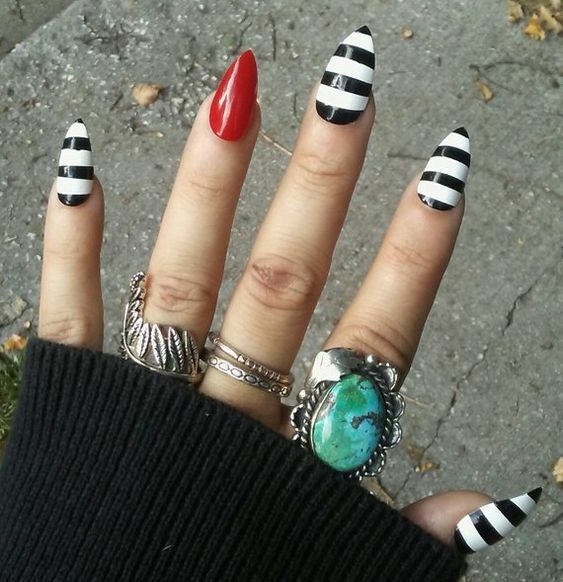 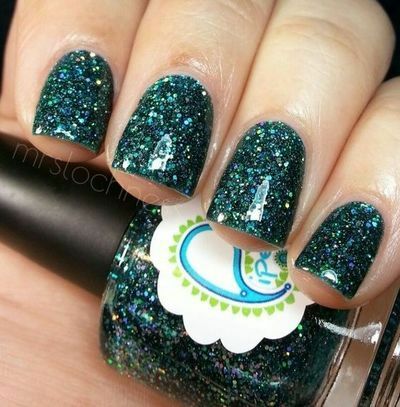 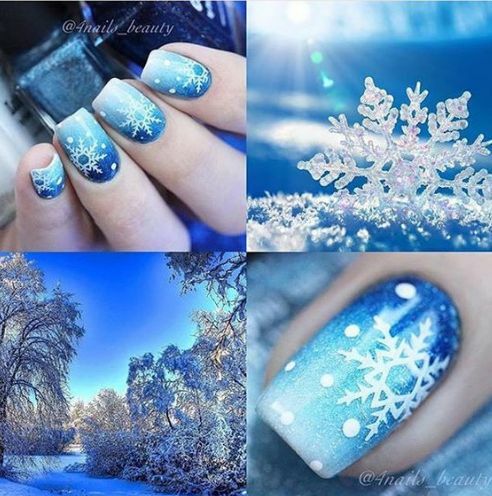 Christmas nails designs are supposed to instantly turn your mood into festive one and accompany you during the heart-warming days spent with your close ones. 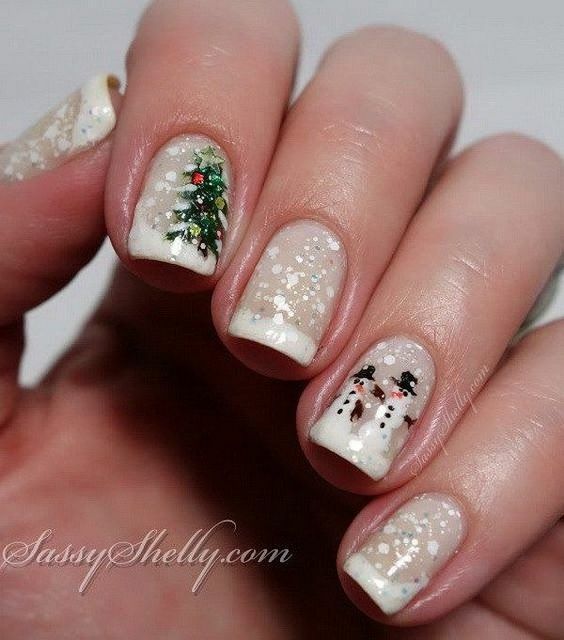 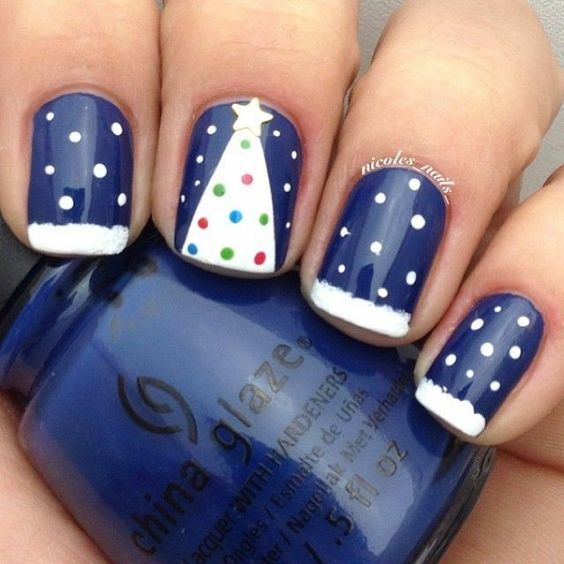 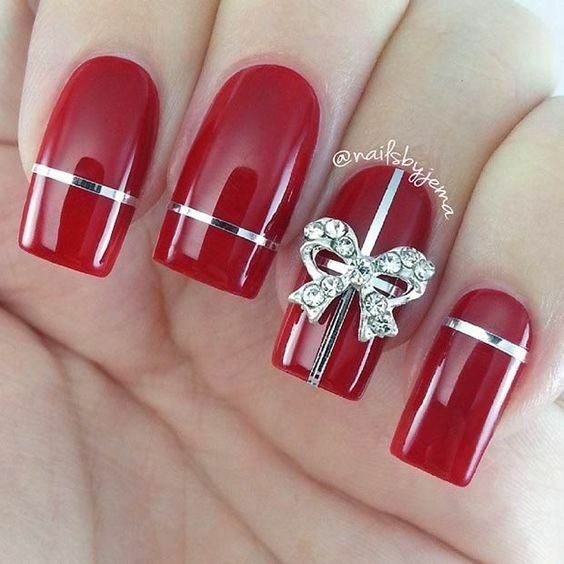 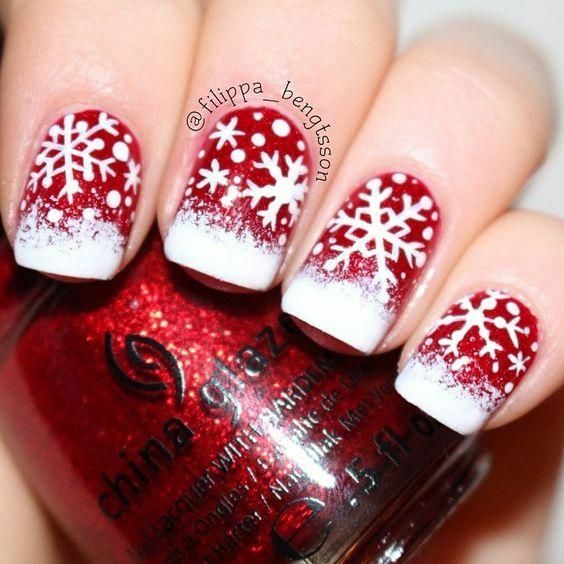 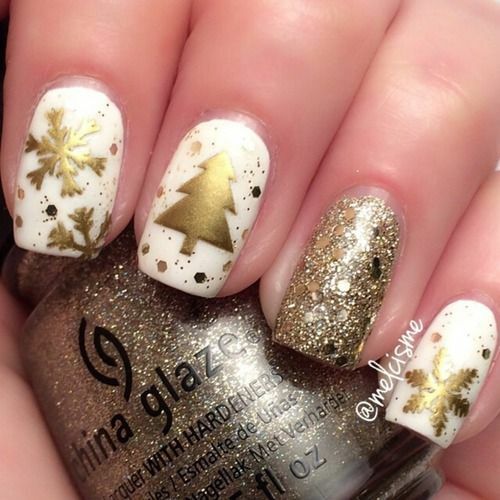 And really, Christmas nail art is so cute and fairy-tale-like that we cannot but smile every time we see a piece. 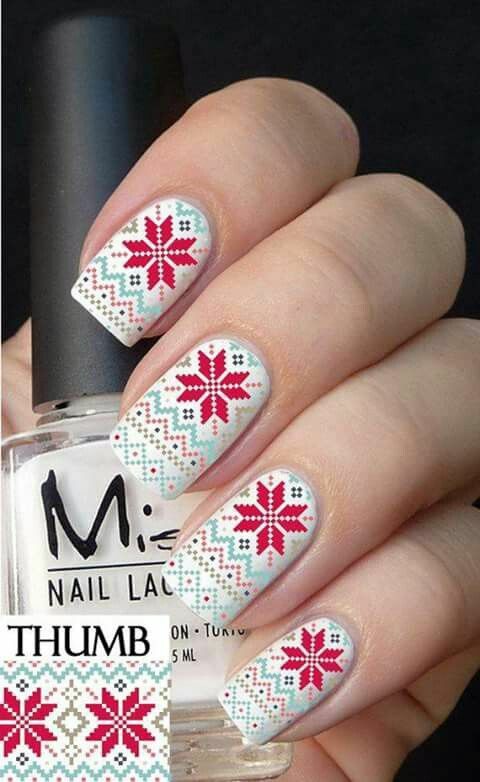 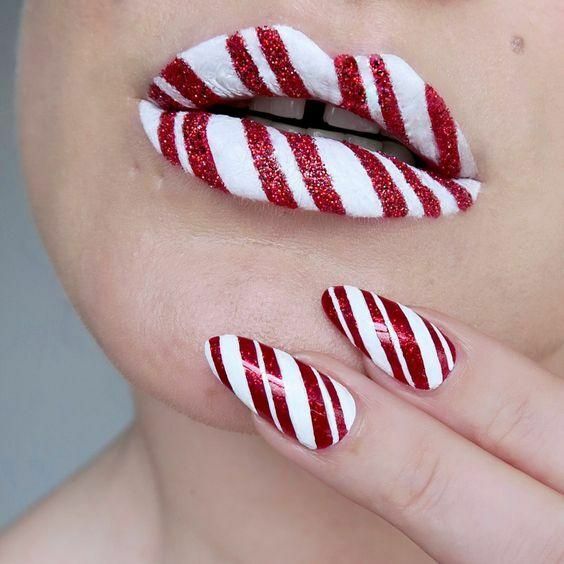 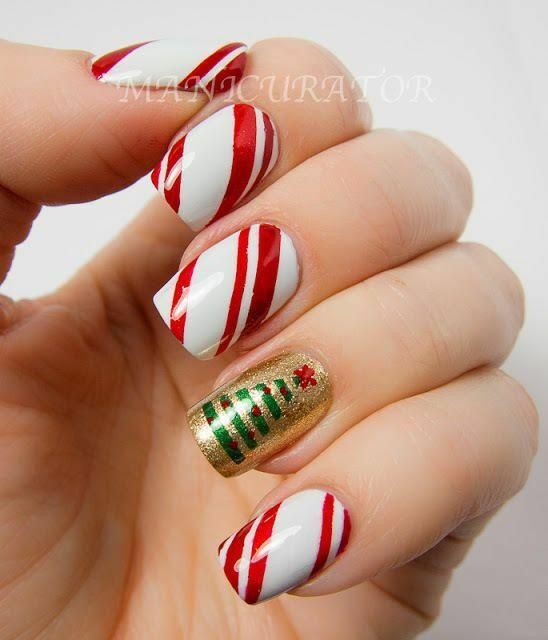 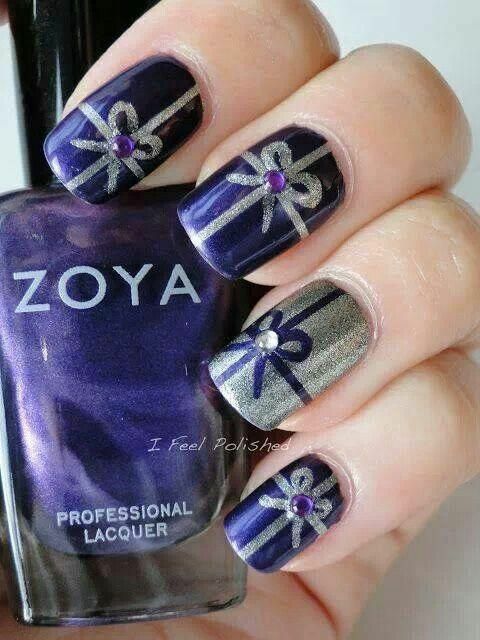 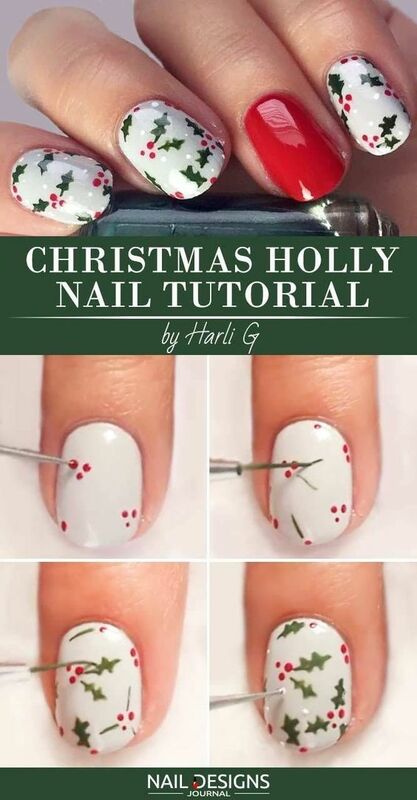 We are sure that you will fall in love with fresh and pretty Christmas nail art designs we picked for your inspiration.